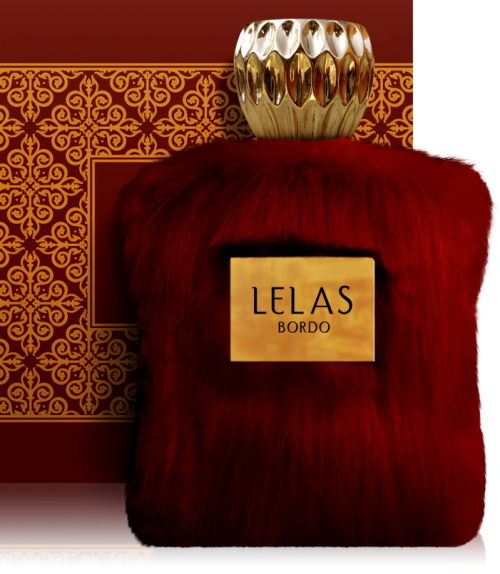 Bayrak by Lelas is a perfume about passion, it is a unique fragrance that tells a thousand stories! stories of beauty, bravery and pride. of honour, strength and unity. an endless saga of love and sacrifice! it tells the story of Turkey. Bottom Note: Moss, Musk, Woody notes. The smell lasts for long and they smell amazing.